Safety Products – Packing Tape Manufacturers ,Adhesive Tape Suppliers ,Cost ,Stretch Wrap Film Roll In UAE. 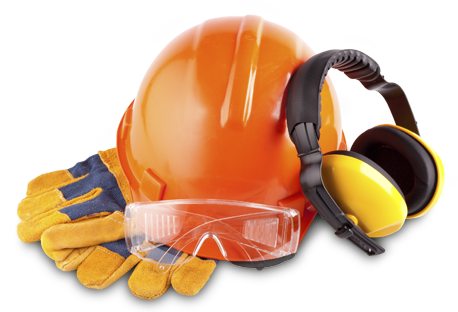 At White City LLC we think in Safety is the first priority for all our end-users and customers . Hence we make it our policy for well equipping all end-users with high quality Personal Protection Equipment's. 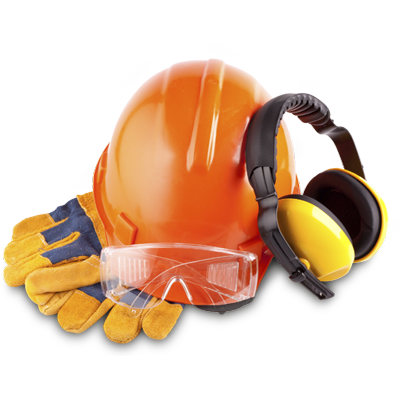 we provide complete range of safety products from Head, Eye and Face, Body, Fall, Foot and Respiratory Protection equipments. 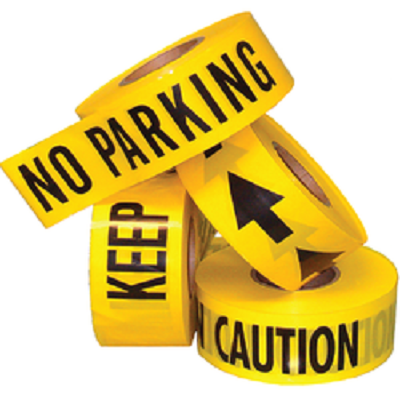 Warning tapes as the name suggests are used in different applications for warning against hazards and other risks .